If you’re running a virtual trade show, what’s your game plan? Bullet point a few essential tasks, then hope for the best? Meticulously plan out every single detail, with no deviating from it whatsoever? Whatever your chosen method, it’s essential you create a strategy beforehand. What’s the reason behind you running a virtual trade show? What do you hope to achieve from doing this? What end result would constitute a successful event for you? Seem like we’re always bringing this up on our blog, but asking yourself questions during the planning process can provide you with the ways and means to move forward with a project. Virtual trade show planning is no different. Figuring out what your motives are for organising one and what goals and results you’d like to achieve will help guide you throughout. Now think about your audience, the industry and the topics you’ll be discussing. Usually, a mix content will give a trade show some much-needed variety, keeping all attendees entertained and interested. But, it’s always good to evaluate the specifics as part of your strategy. Using the reasons behind you running a virtual trade show, think about what content you’ll need to include, and in what format. Tailor this content to suit those tuning in, after all, it’s for their benefit and eventually yours! Whilst looking at content inclusion, consider those who will be involved in delivering that content. Choosing the right speakers for your exhibition can significantly impact people’s enjoyment of what you’re presenting. Evaluate what speakers will be appearing at your event and think about their suitability for delivering the content you’re putting across. Now your content strategy is in place, time to think about the looks! What would you like your event environment to look like? And, how best can it represent the content you have? Getting a flavour for what your virtual exhibition hall could look like will help you decide. It’s difficult to envisage what it’ll look like without some visual examples. So, contact either your platform provider to send over some previous events they’ve done, or simply research some examples yourself. Remember, the layout of your exhibition environment and how it looks will depend largely on the content you have included and the audience you’re trying to reach. So factor this into your decision making. Have An Internal Event Team At Hand! Though your platform will provide you with a dedicated team to guide you throughout, as part of your strategy, it’s best practice to create an internal events team. Once your virtual exhibition environment has been created, you’ll be required to proof it, to see if it suits your preferences. Proofing every nook and cranny of an event can take some time and definitely requires more than one pair of eyes to look it over! Forming a team to proof, make suggestions and test the environment will dramatically reduce the time it takes to prepare your trade show, reducing the strain on you, the organiser! 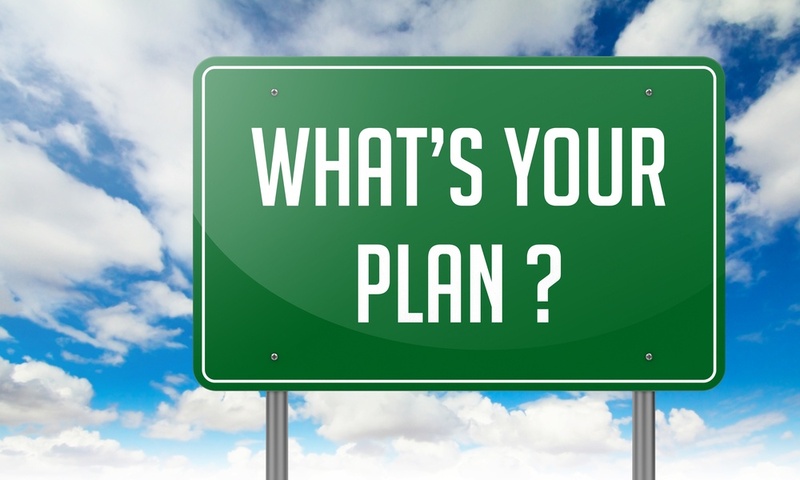 Regardless of the route you choose to take when creating your trade show strategy, remember to keep your event goals at the forefront of your mind, at all times. That way, your decision making will always reflect those goals, helping you achieve them! ← Creating Podcasts From Webinars?